Varus is back in vogue, but with an all-new build—what gives? He’s quite lethal in the professional scene with the right items. Varus has had an up and down year in the LCS. His playrate in both the North American and European sister leagues was low at the beginning of the summer, but spiked dramatically following Patch 8.14 in NA, according to data from Games of Legends. Everyone’s favorite Darkin archer is back in the professional meta, but players have taken him in two distinct directions. In the European LCS, players have stuck with a more traditional auto-attack build, purchasing Guinsoo’s Rageblade as fast as possible and rounding out the build with a Runaan’s Hurricane and a Blade of the Ruined King. In North America, however, there has been a return to an older, more lethal Varus build. Armed with Muramana, Duskblade, and Youmoo’s, Varus players can delete carries off the map with a single Piercing Arrow. Yet, lethality Varus hadn’t seen play all year. Why did the build suddenly change so much? In Patch 8.14, Varus saw buffs to both his Q, Piercing Arrow, and his W, Blighted Quiver. The Q was given higher damage ratios across the board, while the damage dealt when popping three stacks of W was increased at early ranks. Both of these combined to make his Q deal massive damage, especially early on in the laning phase. With Arcane Comet as his Keystone, Varus can be a strong lane bully. 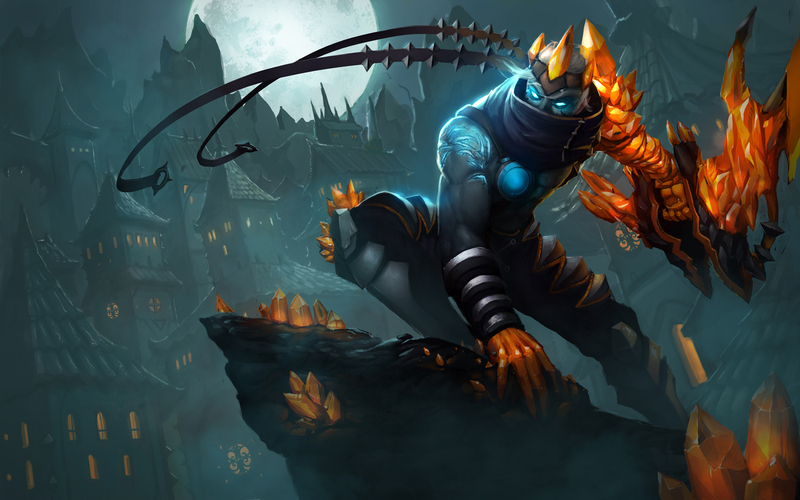 Few lanes can survive his constant harass with Q and E, Hail of Arrows, and in all-ins, he can deal a surprising amount of burst damage if he stacks his W.
In recent competitive matches, top lane carries like Rumble, Gnar, and Gangplank have become more common. Team compositions that run a carry in the top lane often only have one tank, making Varus’ poke even stronger. Against a tank-heavy composition, the traditional Rageblade build allows Varus to cut through the frontline easily. When there are more squishy champions on the enemy team, long-ranged harass becomes more impactful—hence why more Varus players are opting for lethality builds. Related: Has NA finally figured out how to win on red side? In addition, an increased reliance on the Baron buff to close out teams has made poke champions more necessary than ever, especially on red side. Normally, teams on the red side are unable to enter the Baron pit without running into the river and leaving themselves open to a counterattack. With poke, though, teams can slowly whittle down their opponents as they start the Baron and engage when they get low. In the LCS, where teams often spend large amounts of time dancing around Baron, poke is extremely powerful. 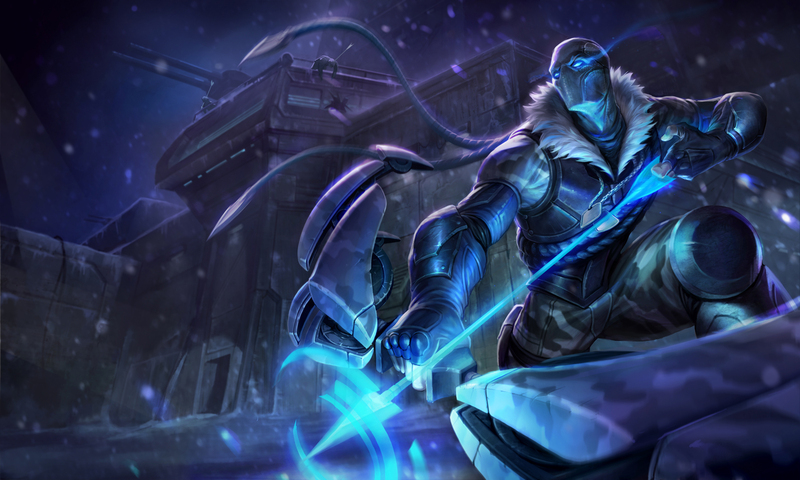 Varus is one of the more versatile marksmen since he can build like an assassin or a marksman, allowing teams to pick him early on without fear of being countered. When played optimally, Varus can rain hell down on his enemies.